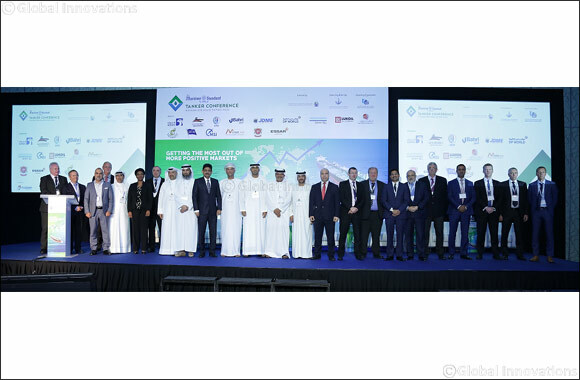 Dubai, UAE, April 04, 2019: The Maritime Standard, the Dubai-based publisher and events organisers, has announced that the fourth annual The Maritime Standard Tanker Conference will be held on Tuesday 22nd October at The Atlantis, the Palm, in Dubai. This follows a successful move to this high-quality venue last year, which facilitated a significant increase in attendance. Aimed at influential decision makers and opinion formers in the tanker shipping and related business sectors, the one-day Conference will highlight regional and global trends in the crude, products and chemicals trades. This year there will also be coverage of several new areas, including the bunker trades and petrochemical markets. The majority of the leading owners and operators in the regional tanker trades will be present and a top-quality panel of speakers is being lined up.